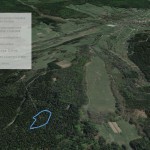 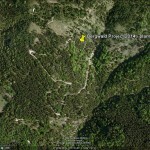 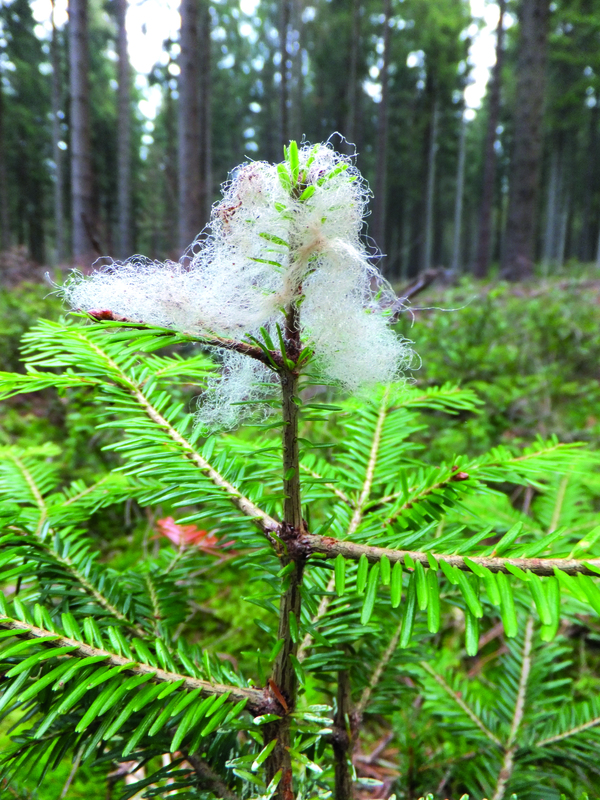 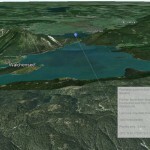 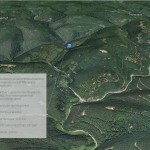 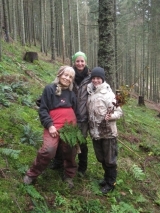 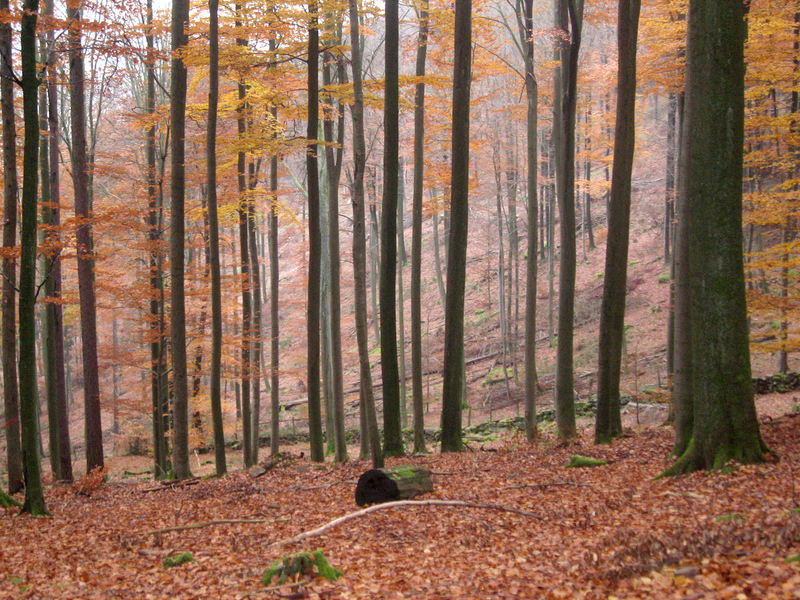 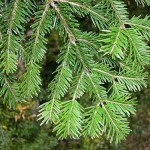 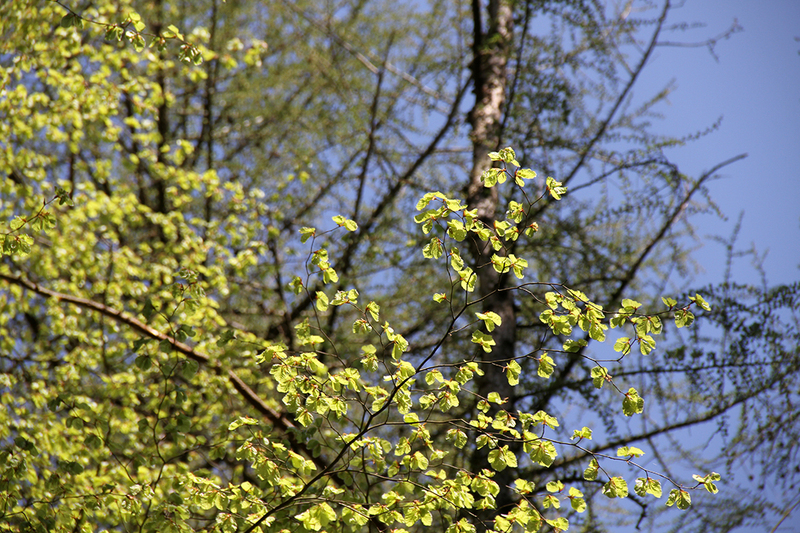 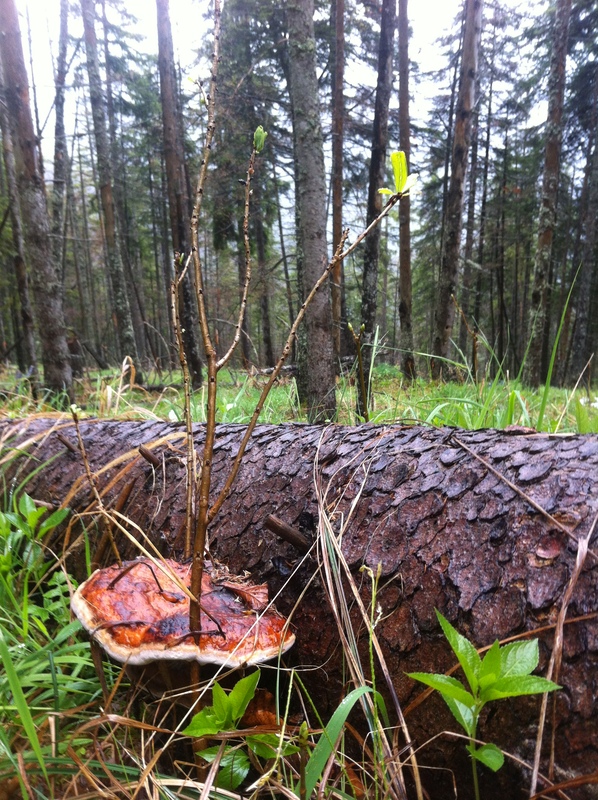 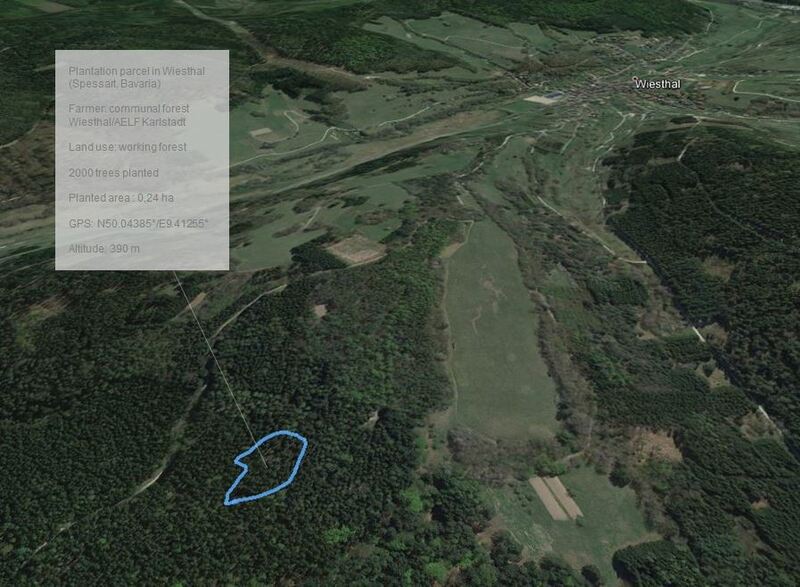 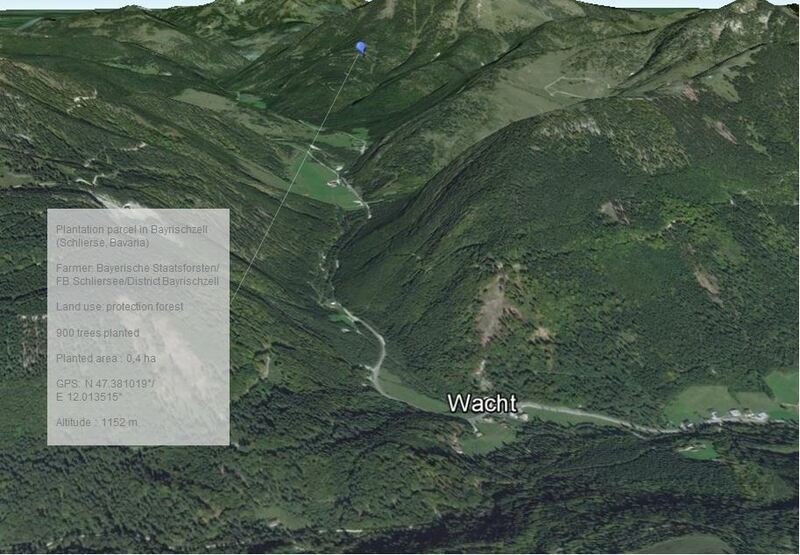 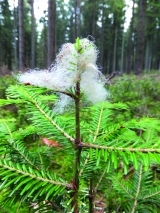 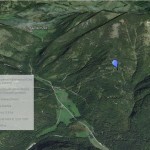 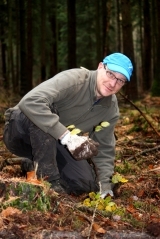 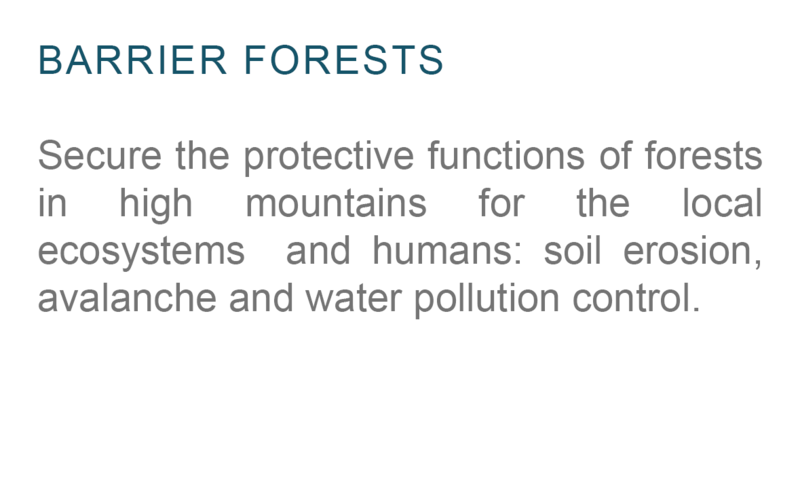 The Mountain Forests project aims at regenerating, preserving and supervising the healing of damaged German mountain forests, while raising the awareness of the German population about the direct link between the well-being of humans and the well-being of nature in general, and forests in particular. 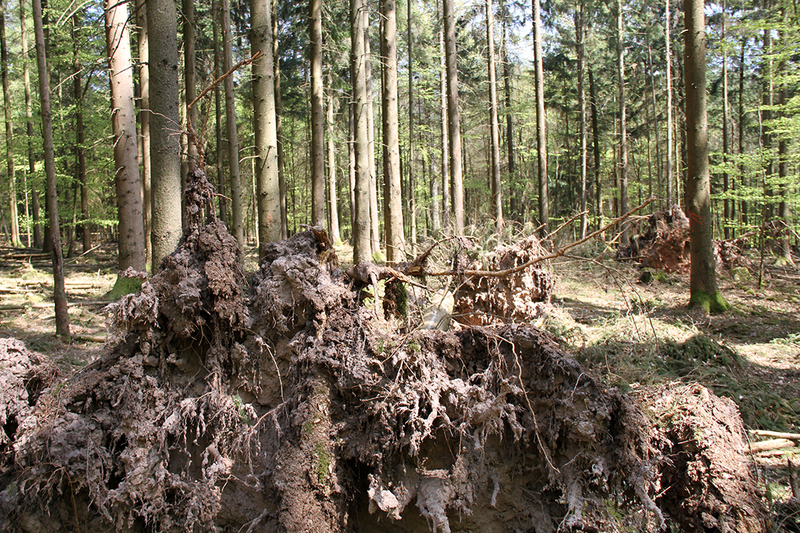 The overall health of German forests has been deteriorating for many decades and often since the beginning of the industrial revolution. 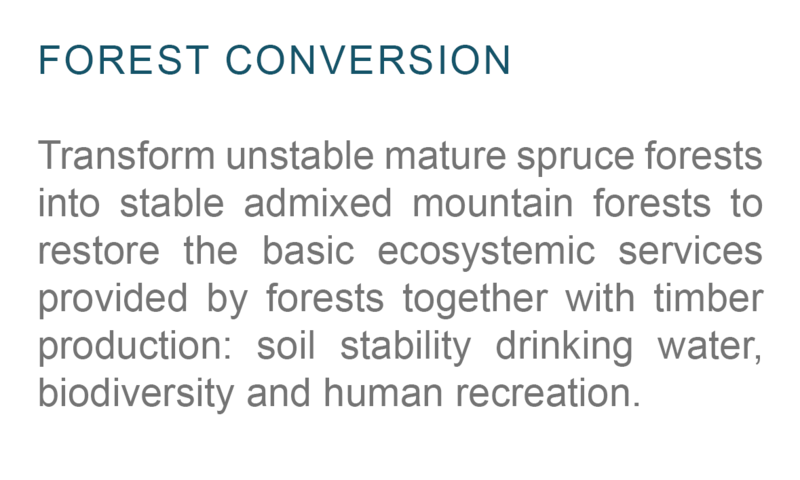 The forest degradation has unfortunately continued with the flawed reforestation attempts, based on a monoculture model. 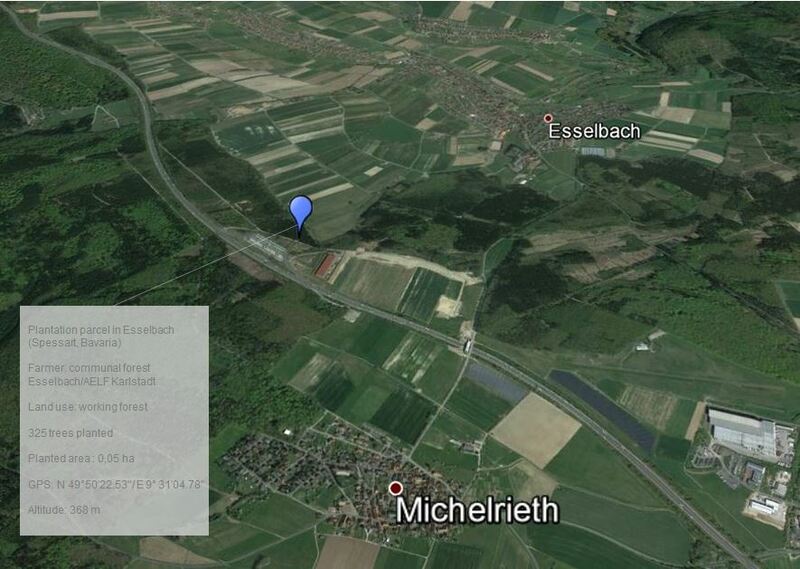 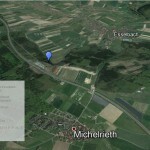 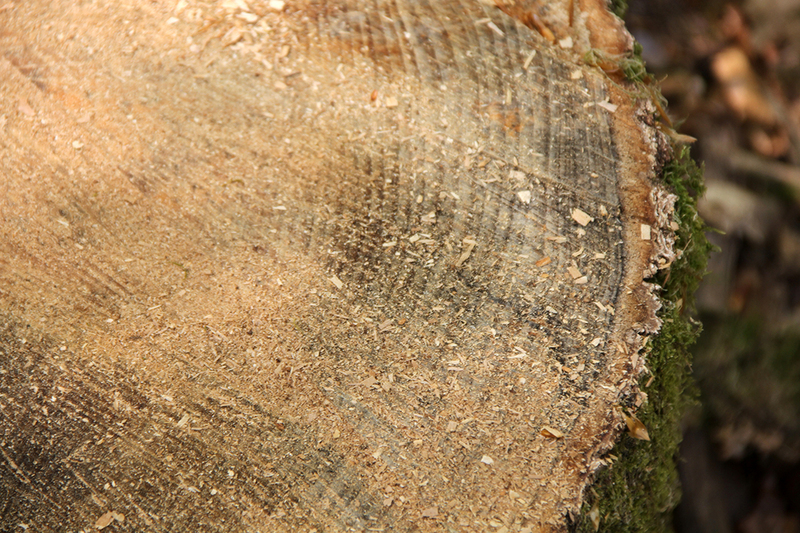 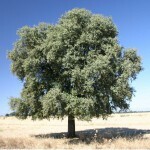 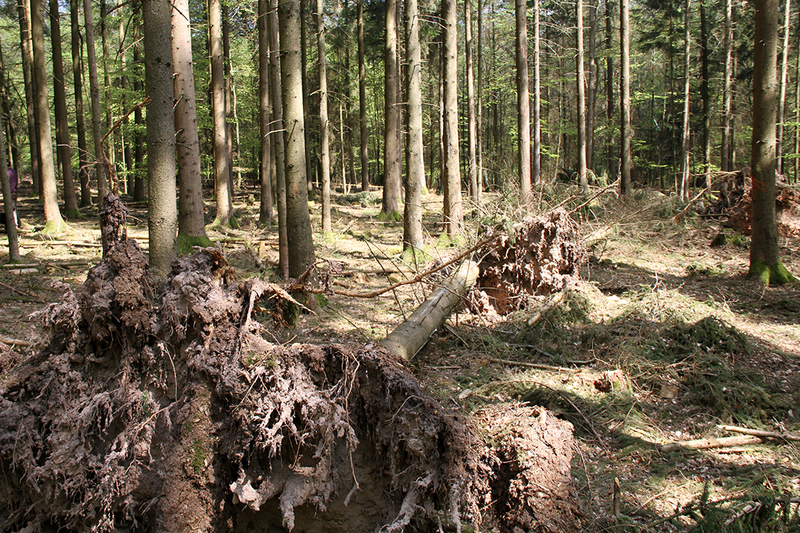 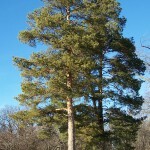 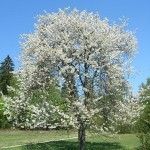 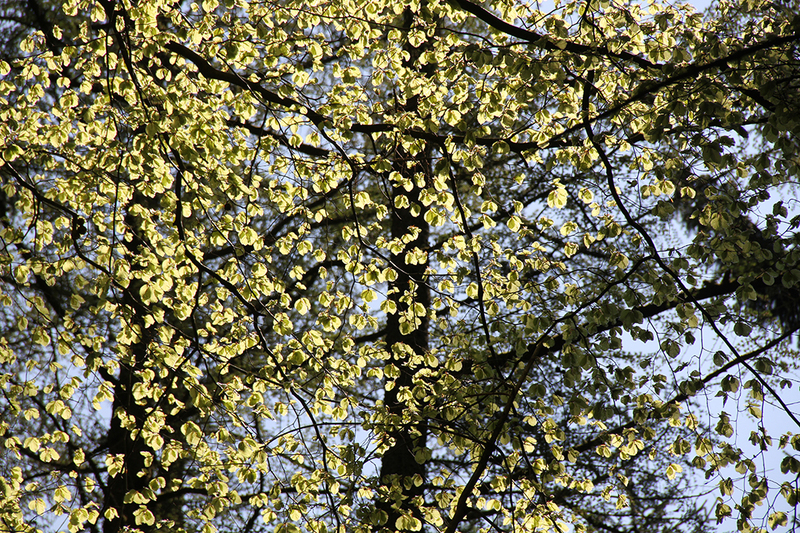 It has been estimated that one third of all trees in Germany are serverly damaged. 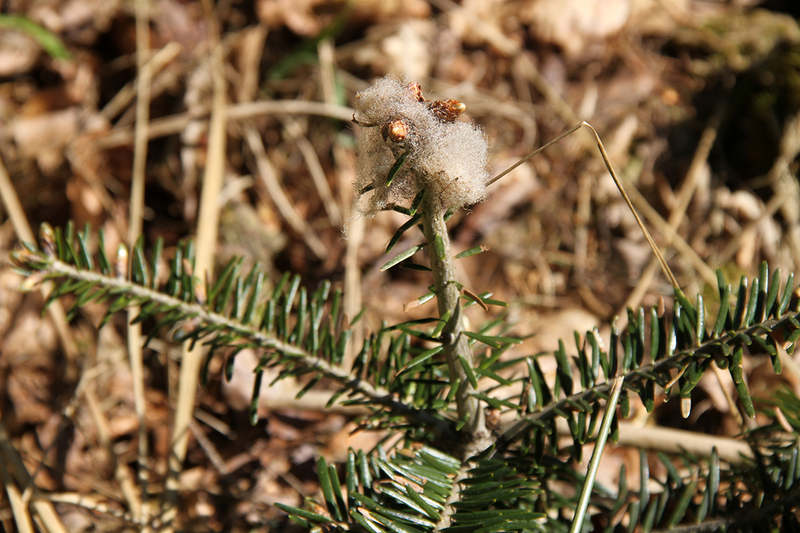 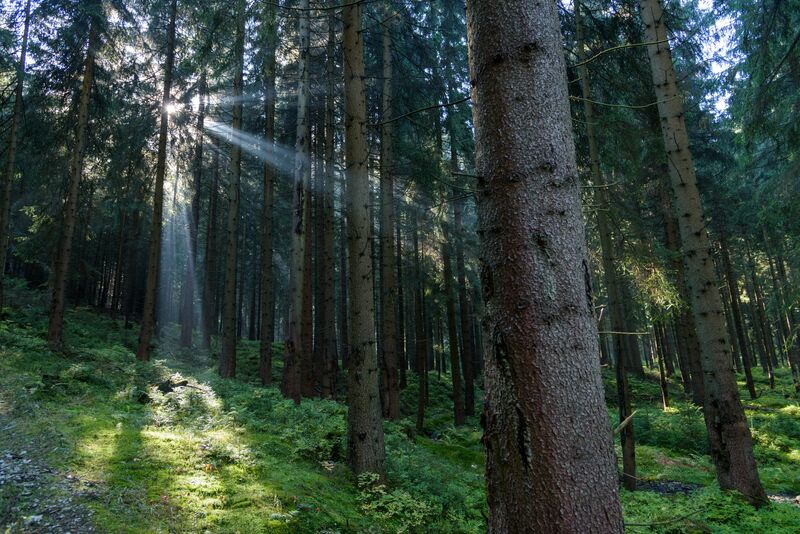 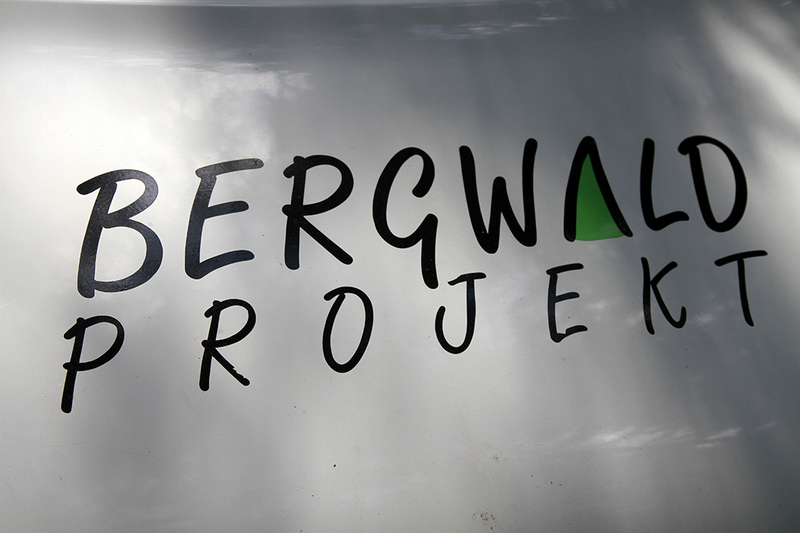 In collaboration with the Bergwaldprojekt association, the objective of the Mountain Forests project is to restore German mountain forests and to preserve great natural areas of Germany: soil stability, fauna and flora biodiversity and ground water quality. 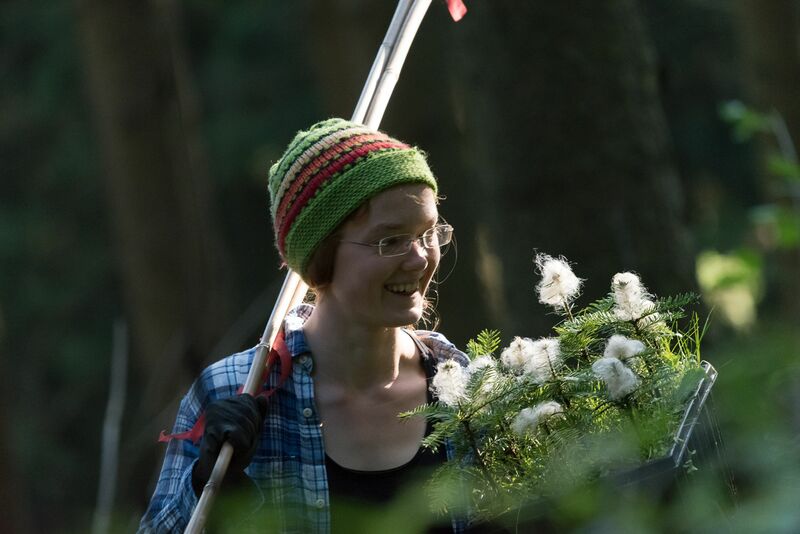 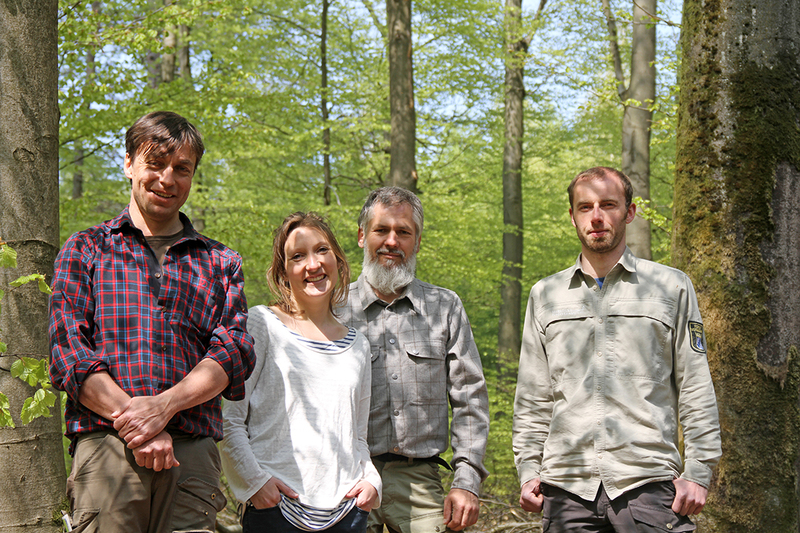 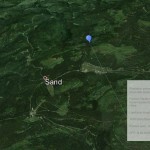 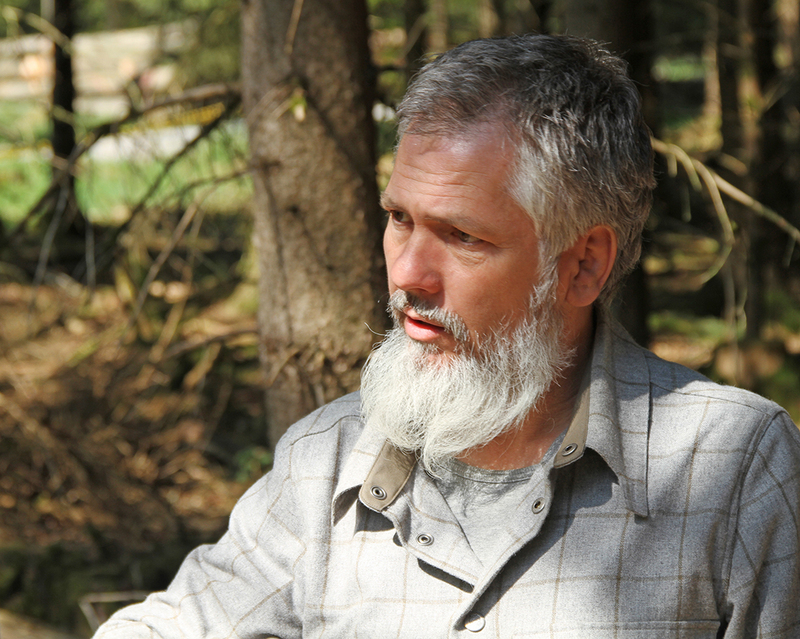 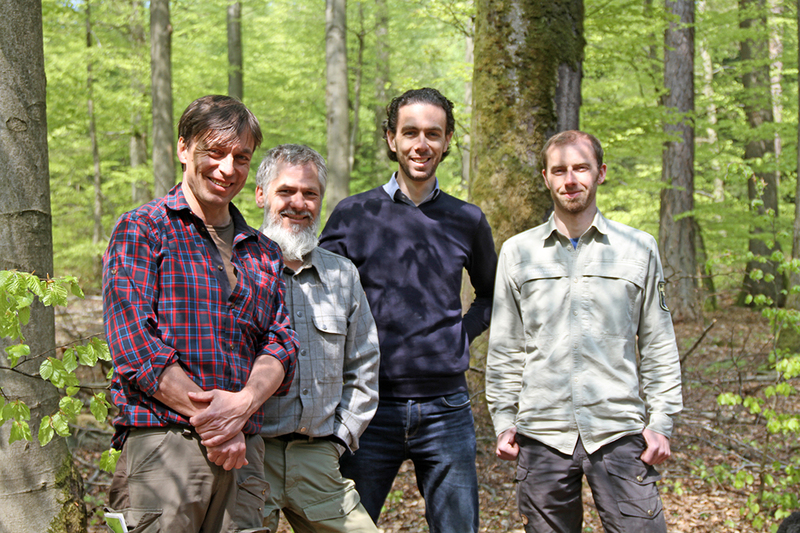 The project aims at raising the awareness of the German population about the direct link between the well-being of humans and the well-being of nature in general, and forests in particular. 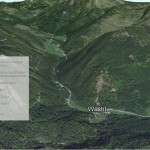 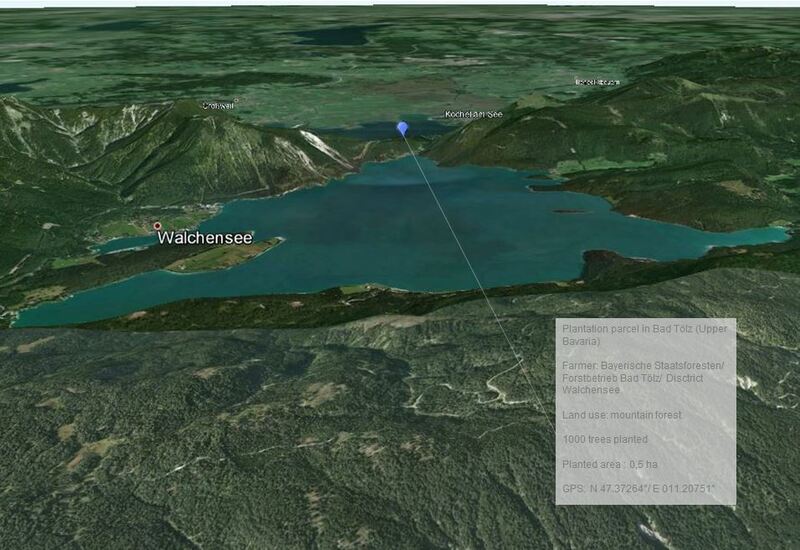 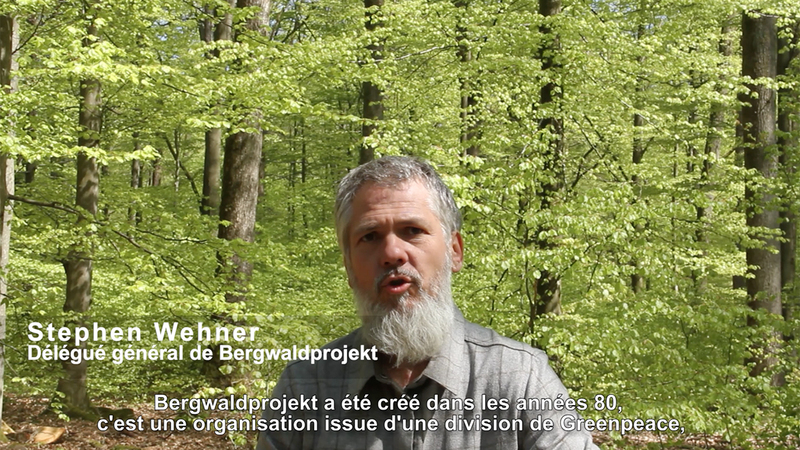 Bergwaldprojekt is an association created in 1986 by Mr. Wolfgang Lohbeck of Greenpeace Deutschland. 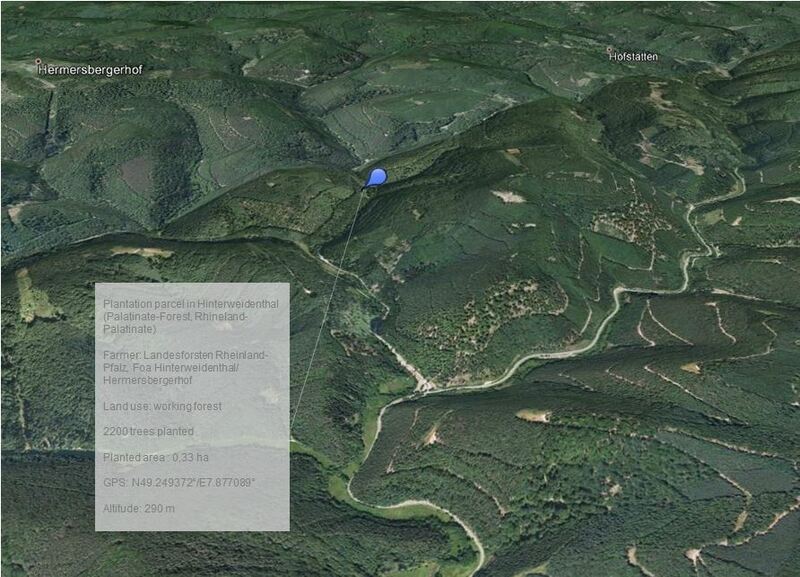 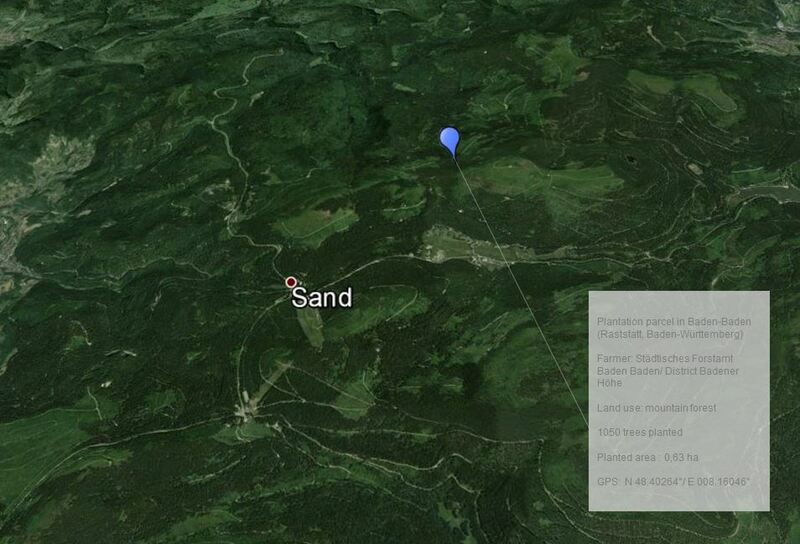 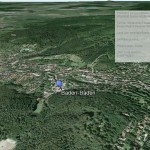 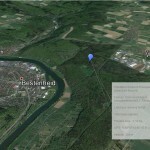 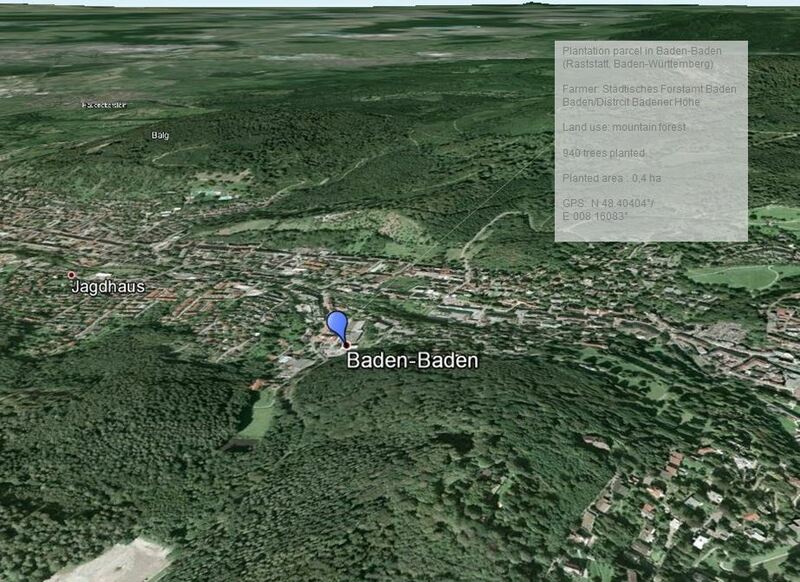 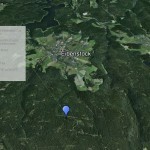 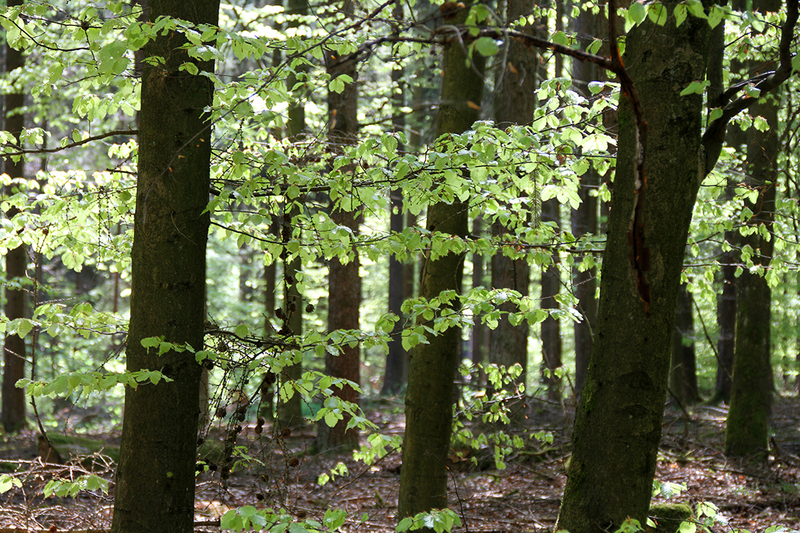 Their objectives are the conservation, regeneration, and supervision of the healing of damaged German forests. 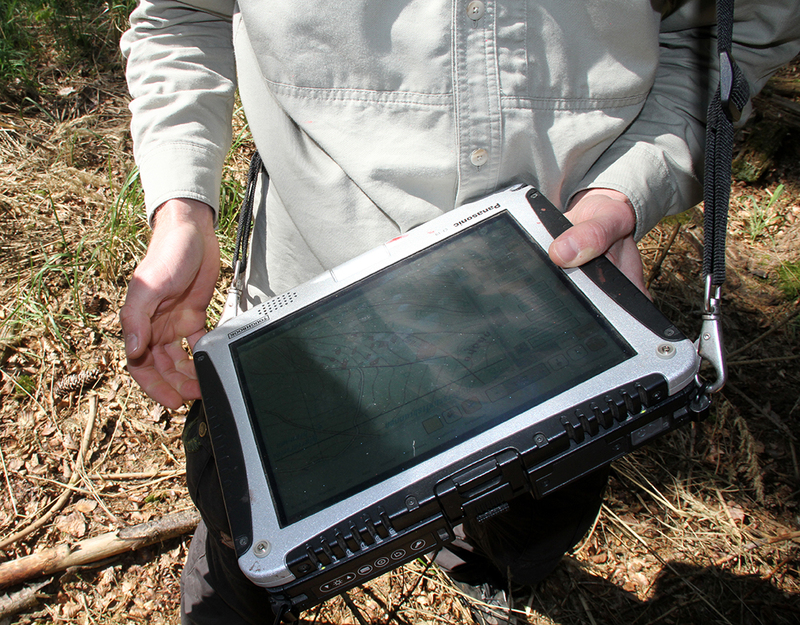 They lead an average of 40 projects per year in 25 forests. 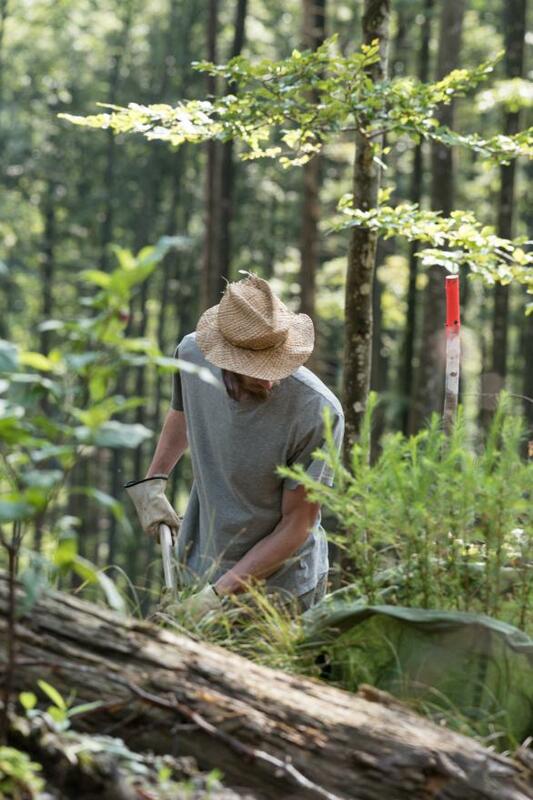 They have a strong experience in involving the public in the plantations: since 1987, 20,000 volunteers have participated in their projects. 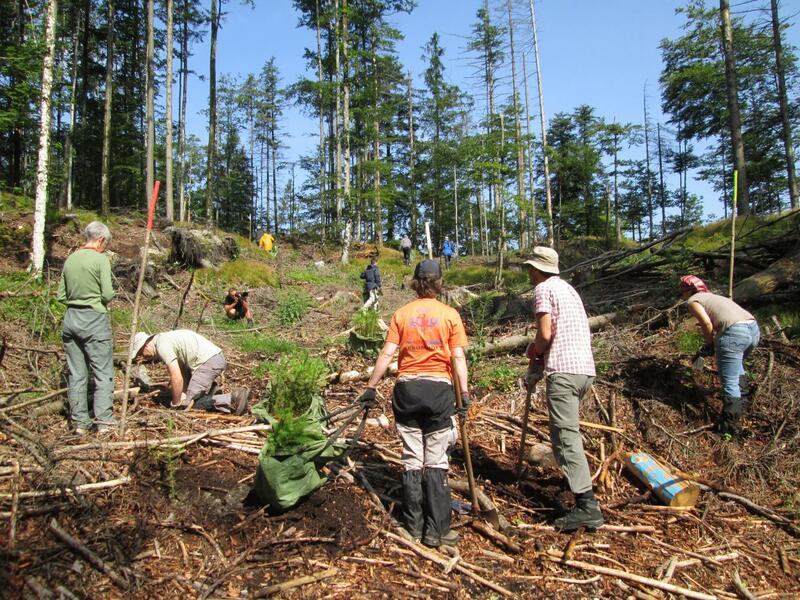 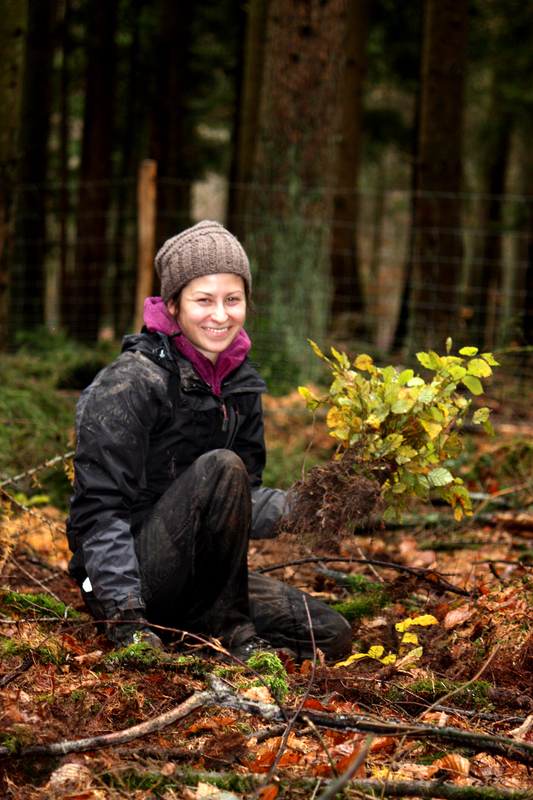 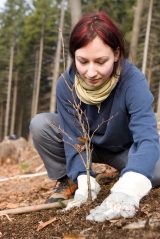 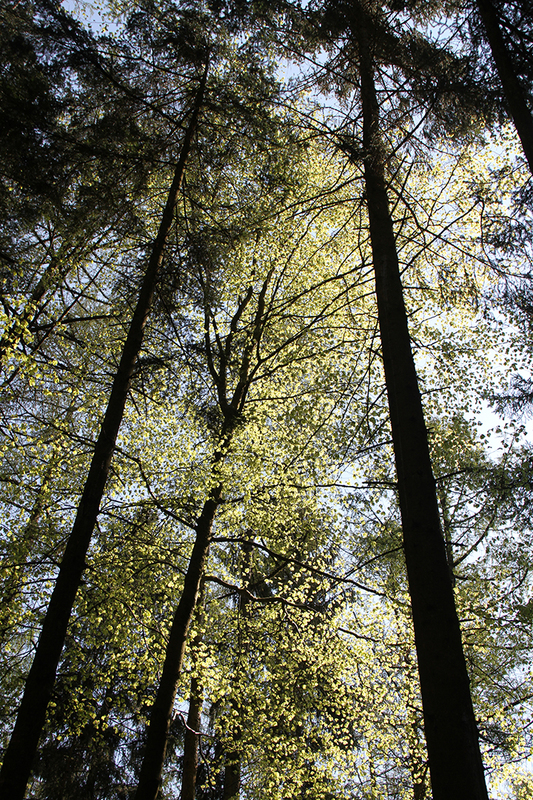 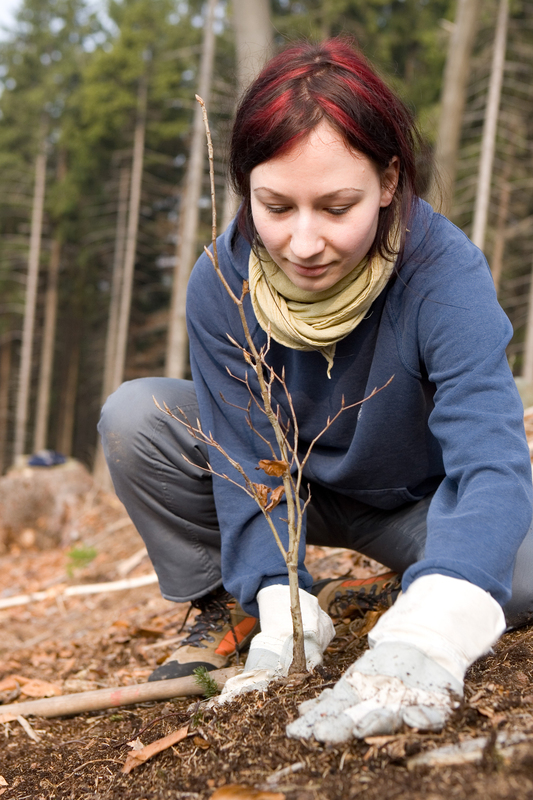 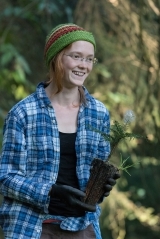 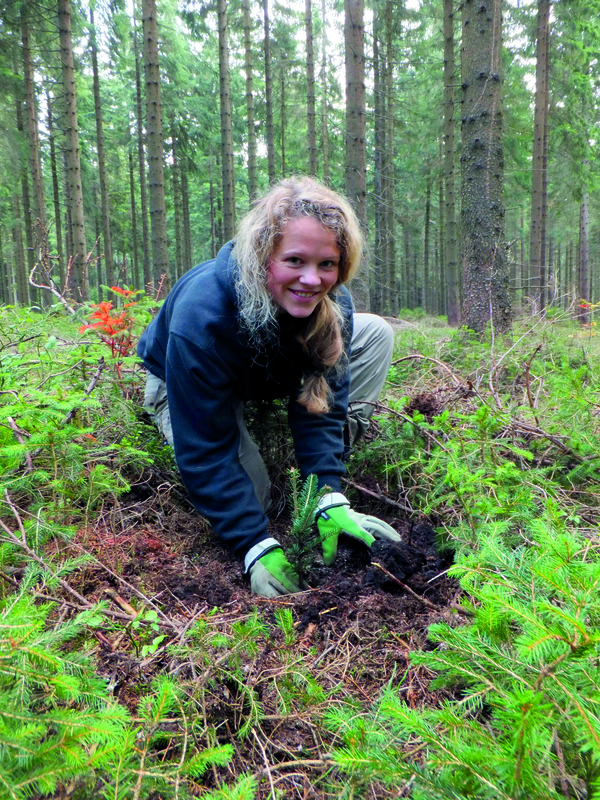 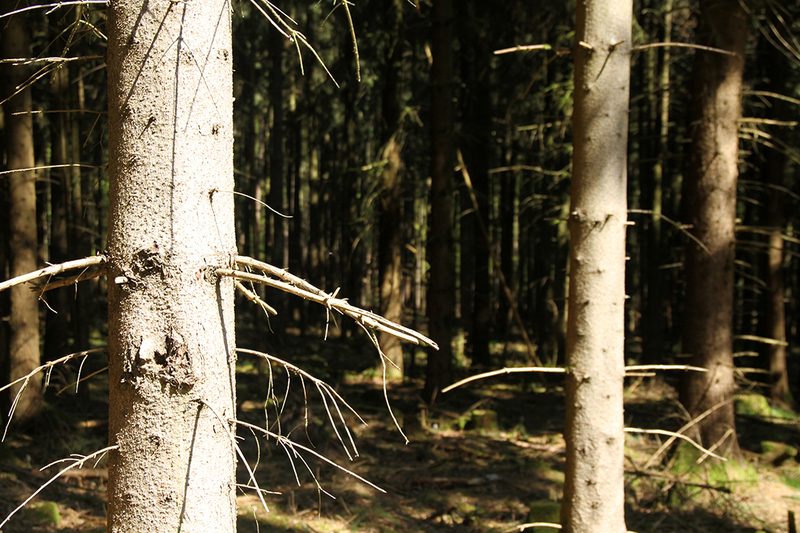 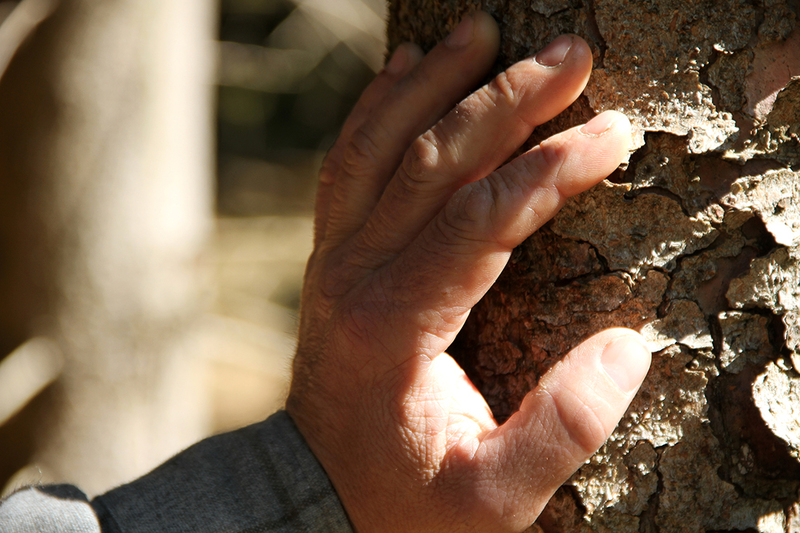 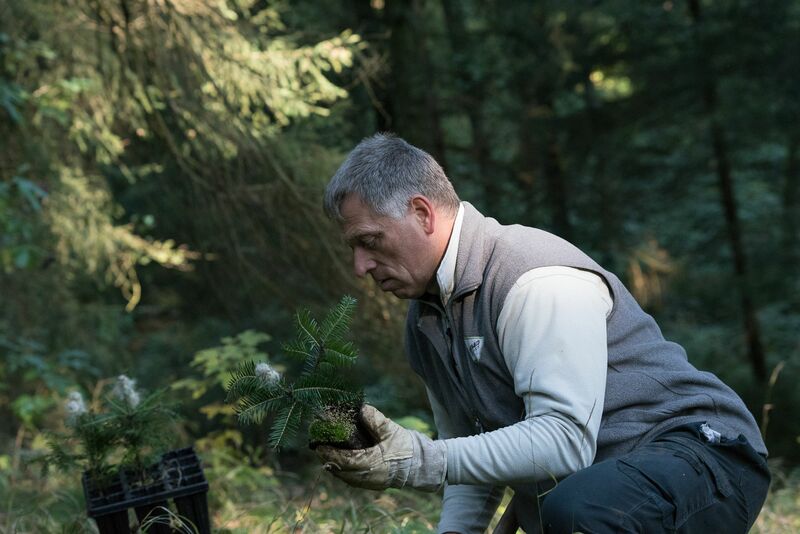 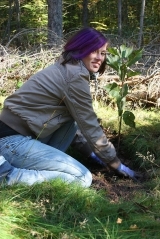 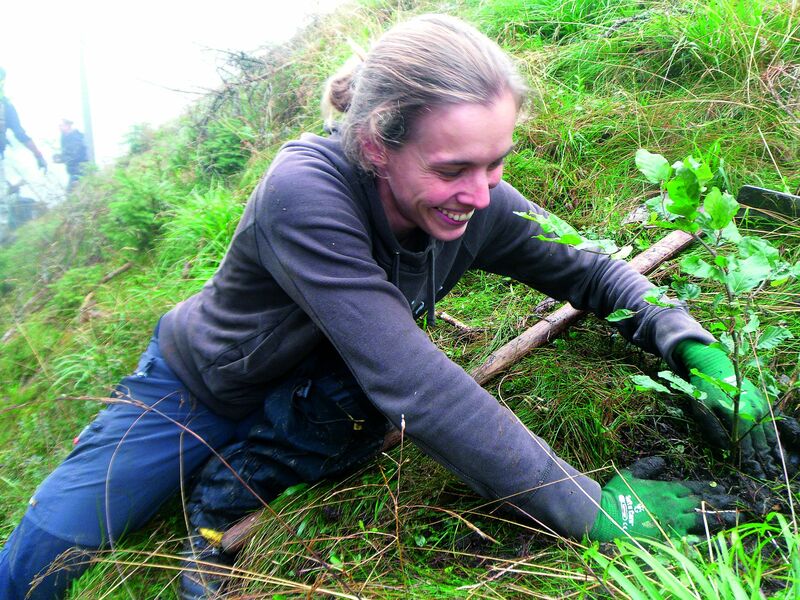 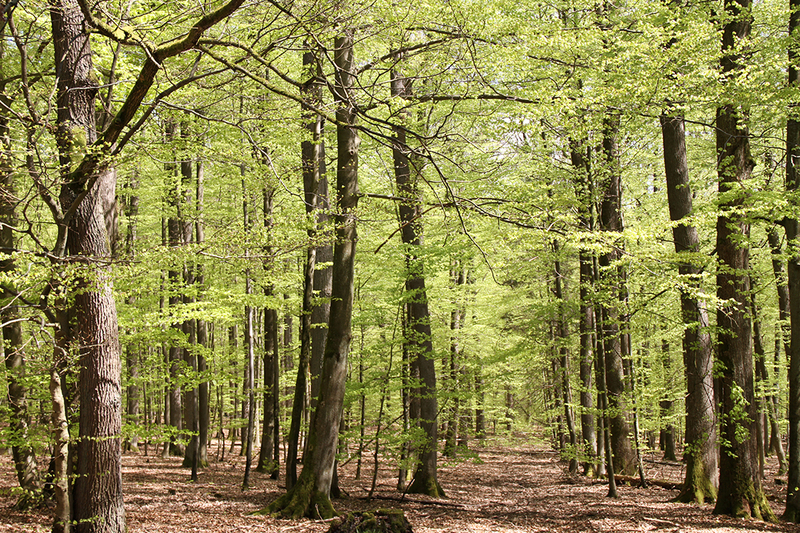 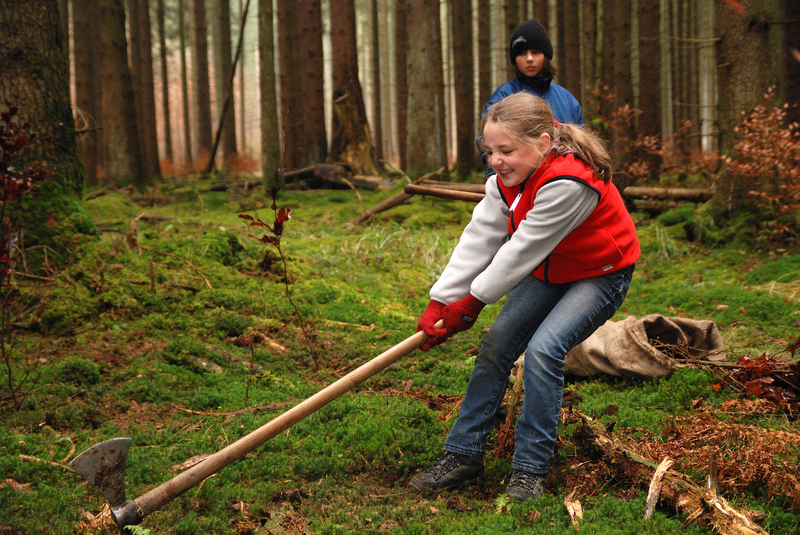 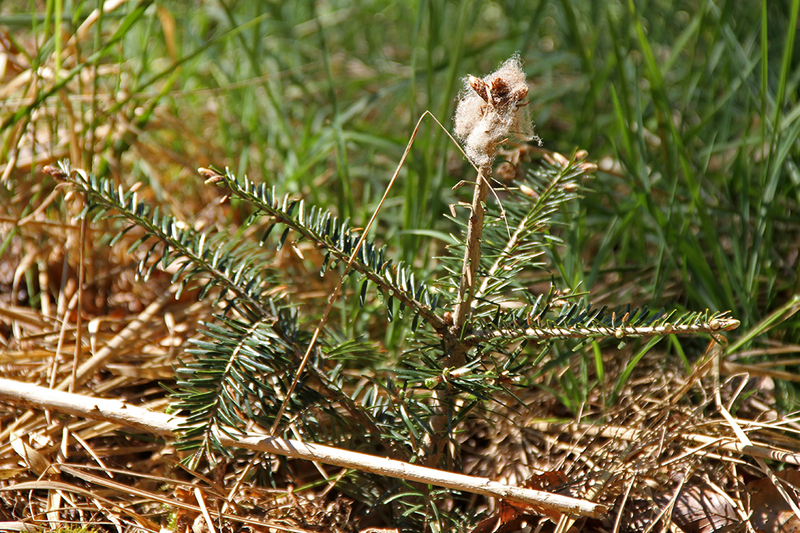 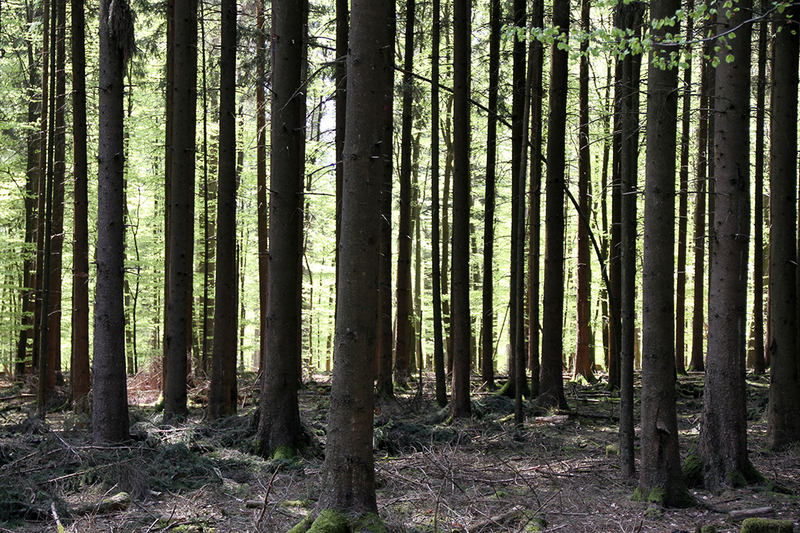 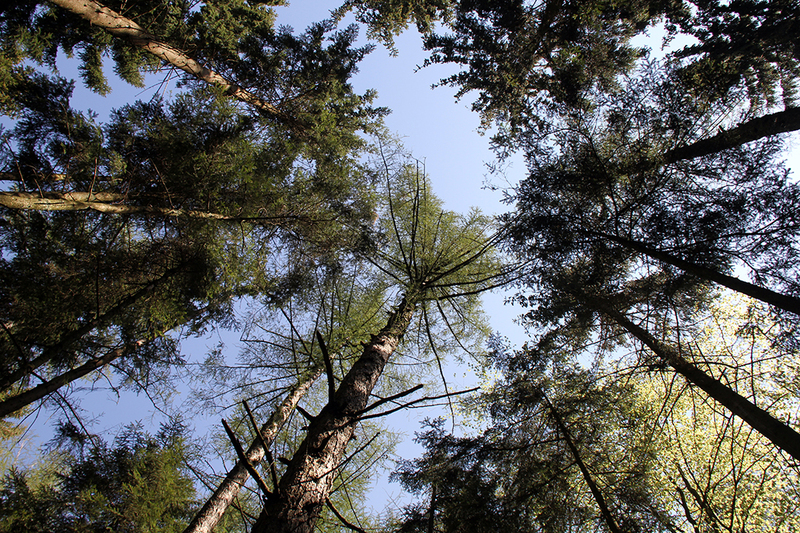 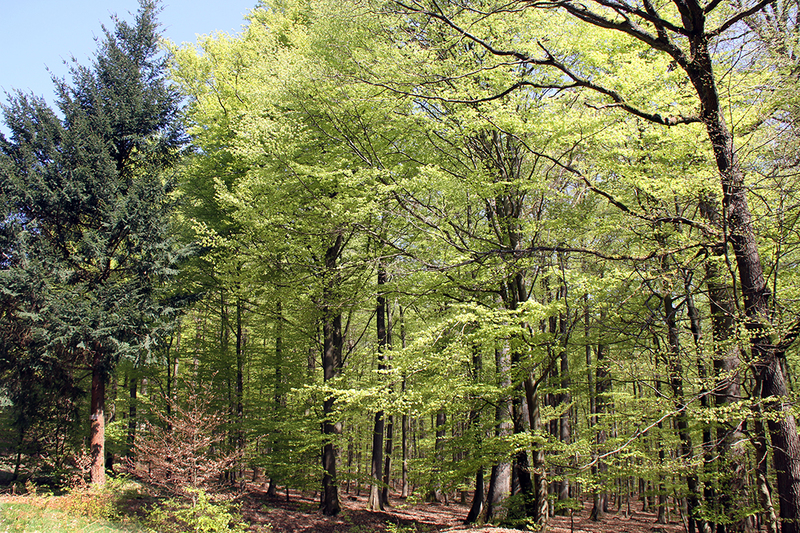 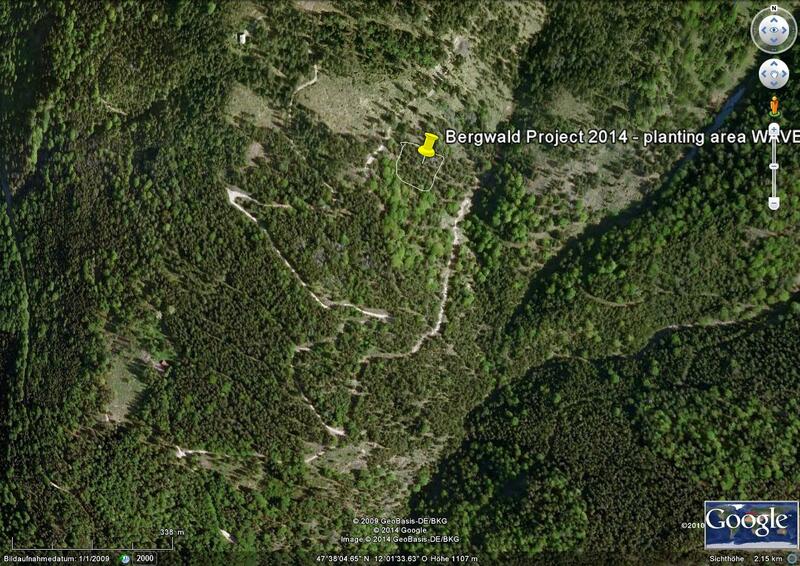 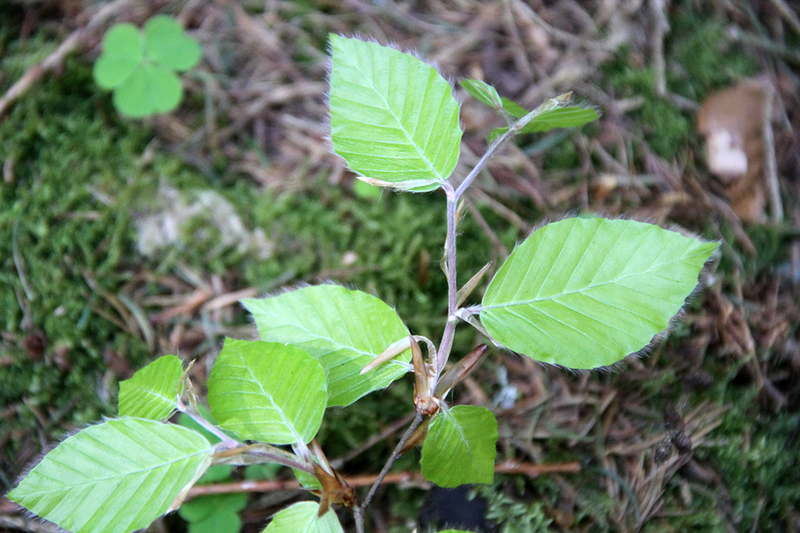 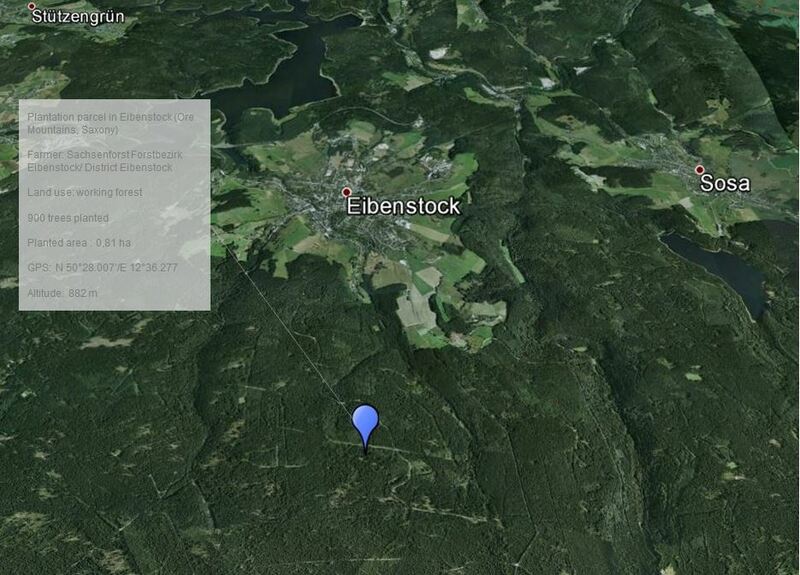 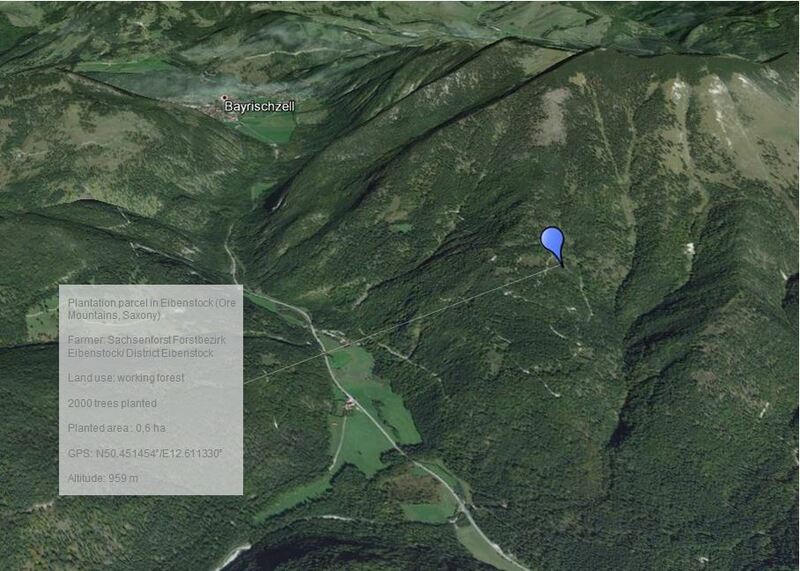 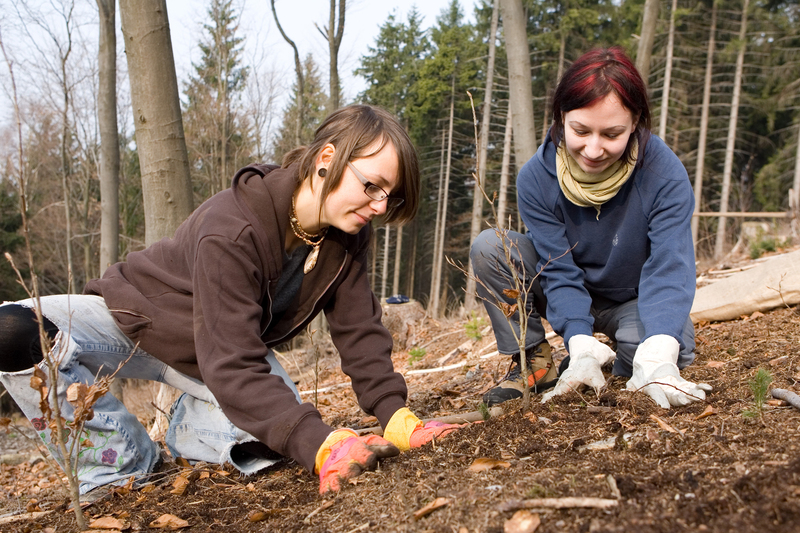 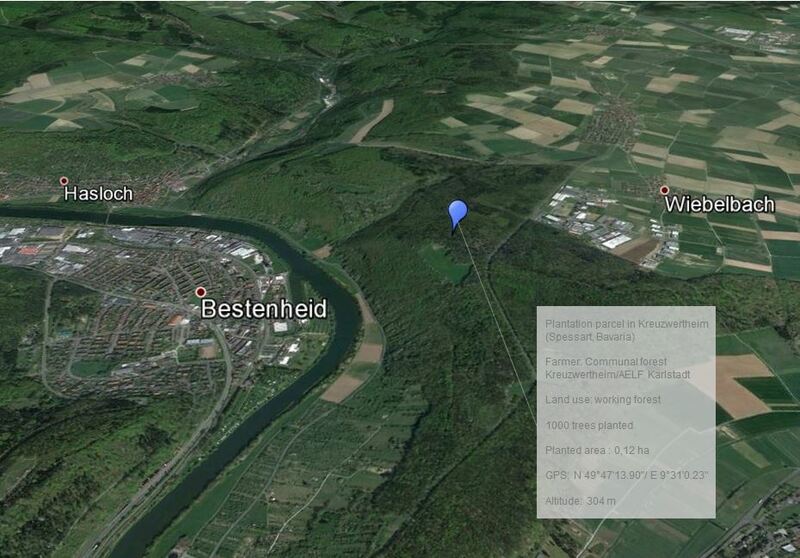 Since 1987, more than 1 million trees have been planted by Bergwaldprojekt. 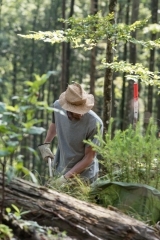 Plantations are done during voluntary workcamps gathering people from all over Germany wishing to experience a week in forest. 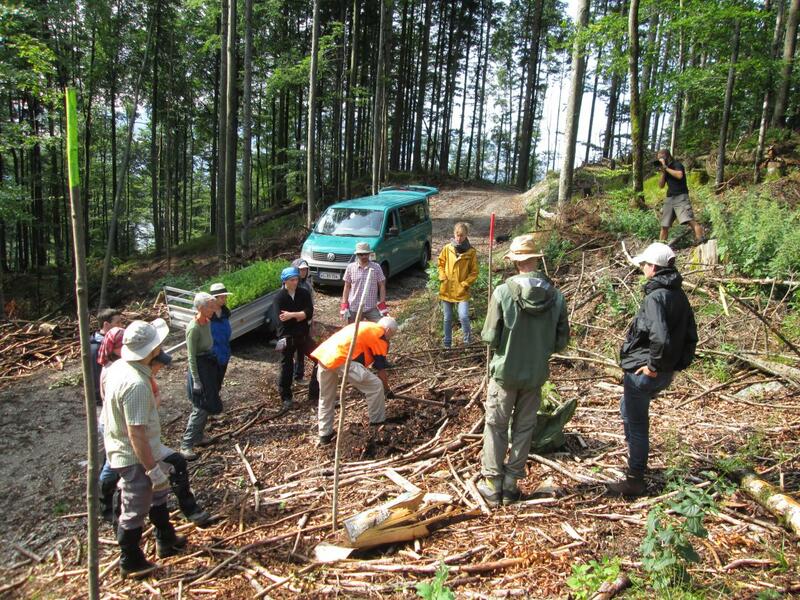 Participants are attended during one week by the local forestry services together with experienced group leaders.